Try our stimulating massage at 2999 good for 1 hour and 30 minutes. Tips are the same amount as the cost of the massage. We do out call to Condo and Hotels in Cebu. Pick a masseuse that will help you for full relaxation. 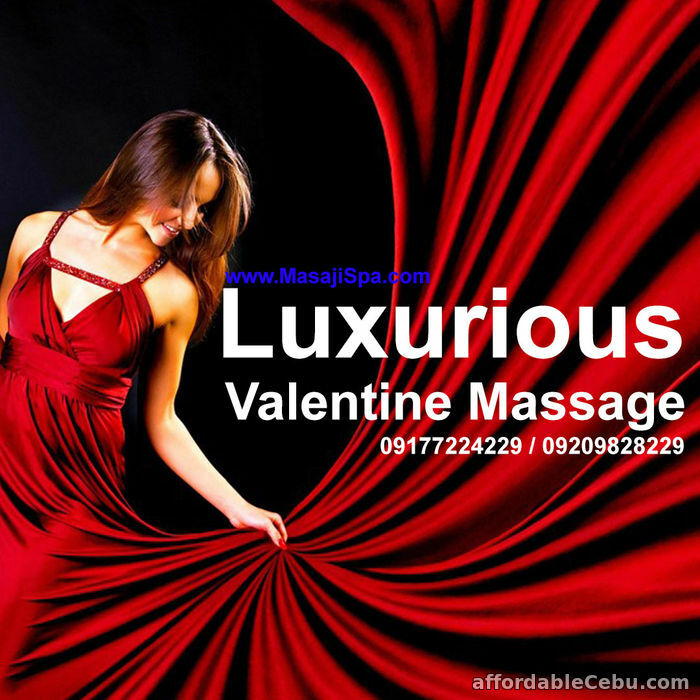 Visit our website www.masajispa.com or you can contact us through 09177224229 / 09209828229. 1BEDROOM unit CityscapeGrand Tower at the middle of the City. Rental business opportunity, 1 BR Condo located in the heart of Cebu business center. Vista Residences in Gorordo Avenue Cebu.